January 24, 2017 By Claire Davidson & filed under Blog, Recipe Roundups. Have some extra chicken on hand? Then you have the makings of a delicious meal. These chicken dinners are anything but boring, bursting with flavors ranging from Teriyaki to BBQ and every spice, marinade, and delicious combo in between. 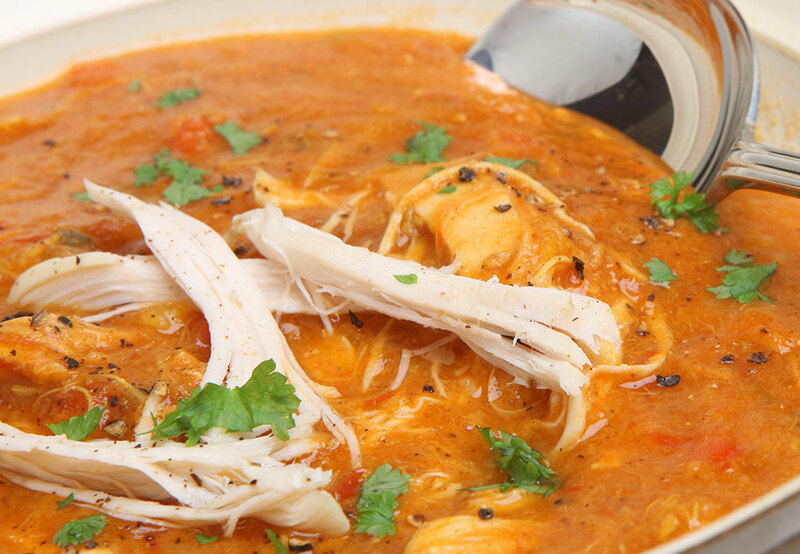 You’ll never get bored with these unique shredded chicken recipes your whole family will love. The best part? They’re all under 400 calories, meaning you can get a comforting meal on the table that won’t sabotage a day of healthy eating. Sweet potatoes, meet BBQ sauce—your unexpectedly perfect best friend. This layered casserole is comforting and bursting with ooey-gooey-goodness, but only clocks in at 272 calories per serving. Just be sure to get a BBQ sauce with more natural ingredients than sugar! 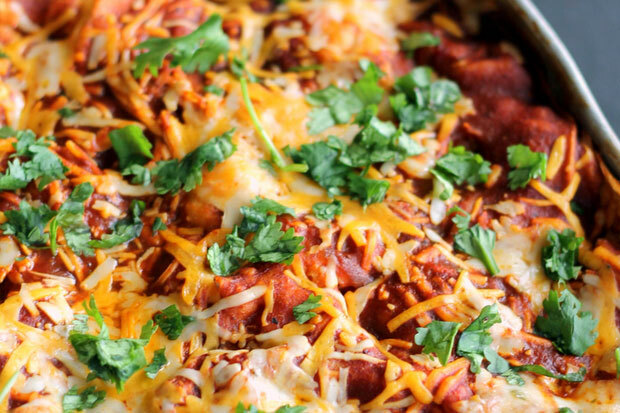 Taco night just got a little tastier thanks to your slow cooker! This four-ingredient recipe is so easy, it might just become your new weeknight staple. Just throw the ingredients into the slow cooker in the morning and come back to moist, delicious chicken when you get home. Top your tacos with fresh avocado, shredded cheese, or whatever else you like. At only 252 calories per taco, you have some wiggle room for toppings! Is there anything more comforting than a chicken pot pie? 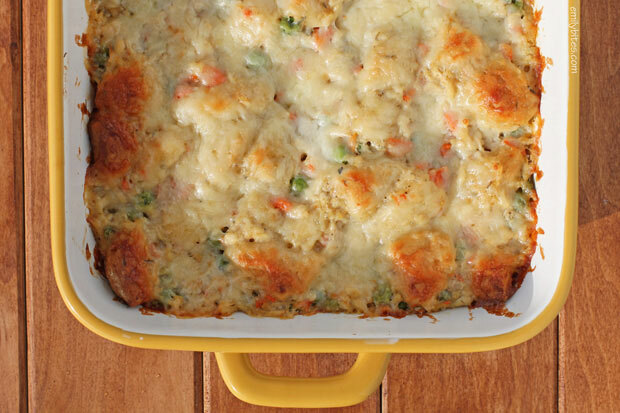 Yes—a chicken pot pie casserole! Surprisingly, this one has only 318 calories per serving, making for a truly unstoppable dish that’s comforting and low calorie at the same time. Your family will love this cheesy, oh-so-tasty wonder. This popular pizza is ready in 10 minutes—but you and your family will probably take less time to devour it! 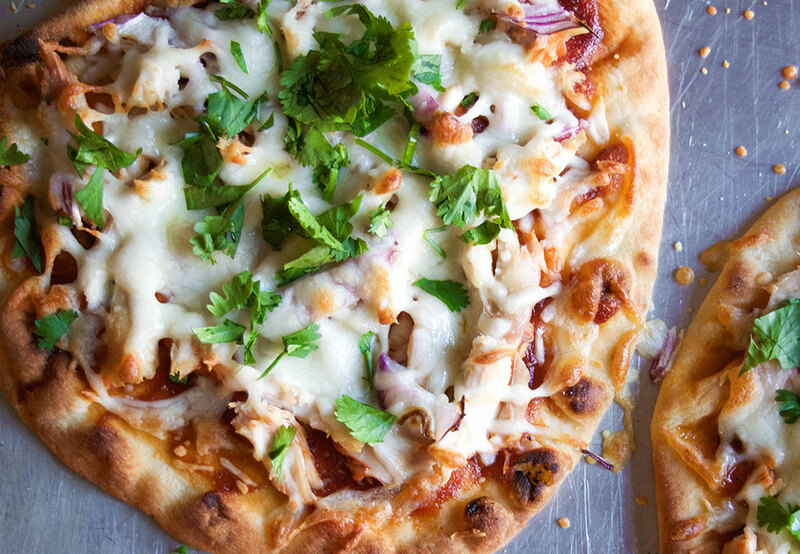 Made on Naan bread and using just a few simple ingredients, this tangy BBQ chicken pizza is sure to be a low-calorie hit. 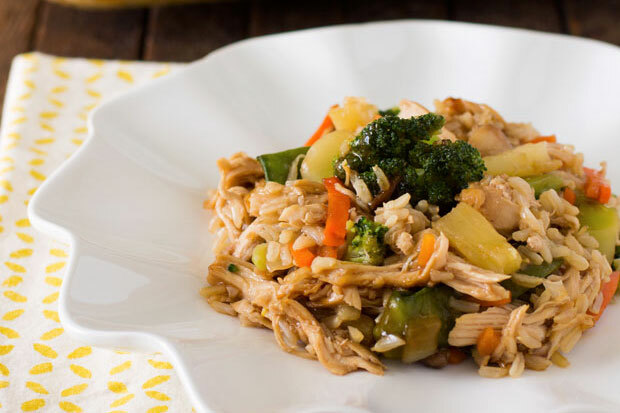 Chicken and veggies play nicely with a thick, delicious teriyaki sauce in this Asian-inspired casserole. The healthy, satisfying ingredients in this dish (including brown rice) do a great job of filling you up without filling you out, plus the diced pineapple gives it an unexpectedly sweet twist. 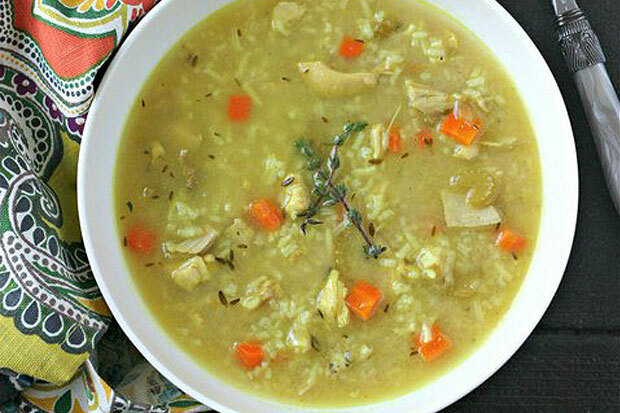 Fresh thyme, sage, and turmeric take your basic chicken soup up a notch in this flavorful, satisfying recipe. This hearty gourmet recipe is as comforting as it is delicious, and the turmeric is a natural anti-inflammatory that can boost your immune system, aid your digestion, and keep you healthy. What’s your favorite chicken recipe? Let us know in the comments! For more great recipe ideas, make sure to check out our fast and easy recipe videos! Can these be frozen ? Hi Dorothy. 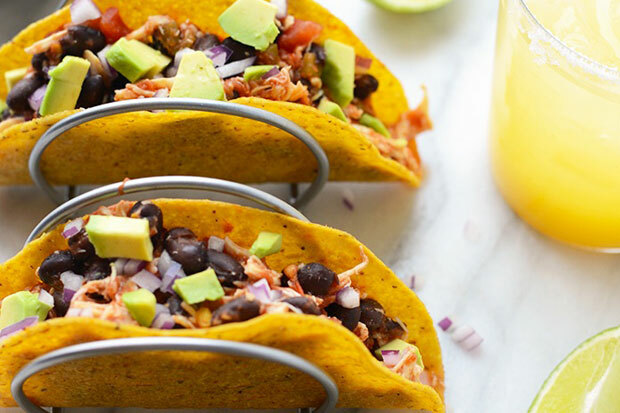 Yes they can be frozen – but be careful with the taco shells.